One of my goals this year was to dive more into skincare and learn more about products. When it comes to my skin, I have dryness but it's pretty good overall. As we move into the colder months, I'm looking for a moisturizer that will maintain my skin. I've been using the Veriphy Self Absorbed Moisturizer for a few weeks now, and I've been impressed. We'll get more into the moisturizer in a bit. 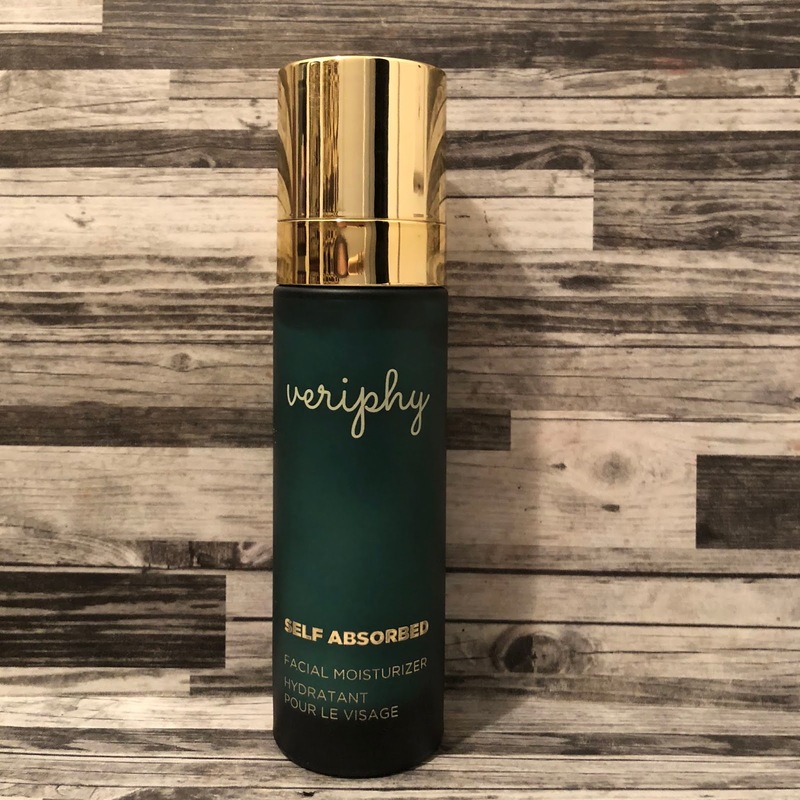 First the brand, Veriphy Skincare is a new Canadian skincare brand. 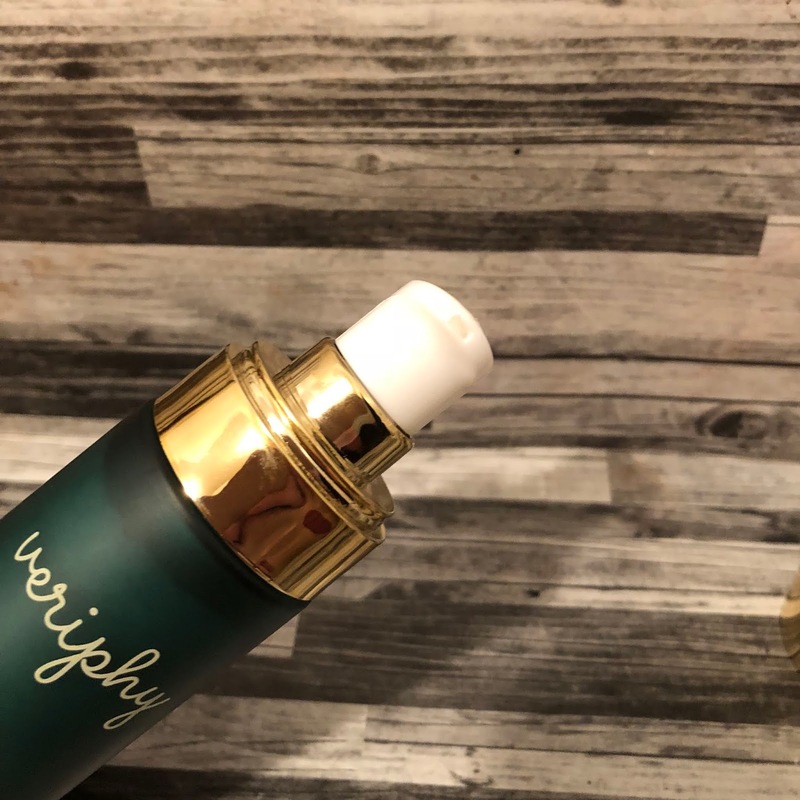 Veriphy is a natural beauty start up led by a team of women in science. They're also cruelty free. 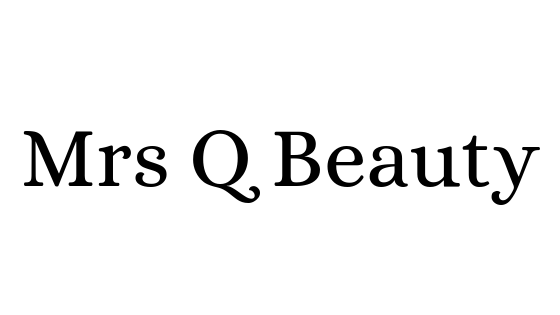 To start, they launched 3 core products that give you the base for a skincare regime. At this time they have a moisturizer, eye cream. and a serum. They're currently available online. 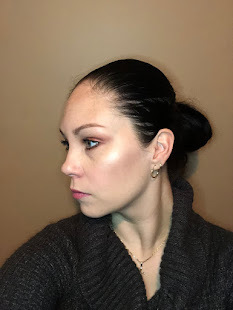 Let's talk about my experience with the moisturizer. I'm no where near a skincare expert, I'm your average thirty something woman looking to maintain my skin and keep it from aging. Looking at the packaging, the peacock green and gold really stands out. It's beautiful! The pump is really nice and doesn't dispense too much product. The cream has no scent, and for someone like me who is sensitive to smells, I appreciate the no scent. It's not a thick cream, it absorbs really quickly without leaving a film behind. If a moisturizer feels tacky or greasy, I'm not inclined to use it. This leaves my skin feeling hydrated and soft. I use two pumps for my face. I also noticed that I haven't had any milia appear which does happen when moisturizers are too heavy for me. Overall, I've really been enjoying this moisturizer. The two other products in the line are the 20/20 Eye cream and the Power Trip Facial Serum. I've been using the eye cream as well, and will have a review upcoming. I'm hoping to try the facial serum. These three products are meant for all skin types. Don't think because I have dry skin and you have oily that this might not be for you. It does retail for 85$, I'm including the list of ingredients below from their site which will help explain the product more. *This product was sent to me for review purposes. My review is always 100% honest. Love the ingredients and that the brand is Canadian. Packaging is gorgeous too! Love to try it.